Jake Stewart finished top of the Redruth Bronze Waistcoat tournament rankings after a play-off in the final event. For further details and report go to Bronze Waistcoat. This tournament is open to all those that will be under 16 on the 31st December 2009. Tredegar Cons Club, Newport are running the 2009 TCC Pro-Am over the summer in Newport. Go to press release. Mark Williams, Darren Morgan, Ryan Day, Paul Davies and Lee Walker playing, amongst others. Tredegar Cons Club. Seaton Snooker League held their annual dinner and presentation evening last Friday. Even though the number of teams where reduced this past season everyone agreed the new bonus points format and Six Reds Team Knock-out was a resounding success. With more teams possible next season all bodes well for the future. To see who took the spoils go to the Hall of Fame. Photo’s due in soon. Jay Bullen has made his first century break, a fine 102. Jay made the break in a practice frame against Eric Gold at Rileys. Since January this year Eric has been giving Jay the benefit of his knowledge with regard to break building and Billiard Room etiquette along with other aspects of snooker. Jay is one of the favourites to take the Regional Bronze Waistcoat title later this month. has worked hard on his game over the past 6 months and has been duly rewarded. Well done Jay, many more to come we hope – The WEBSF Management Team. 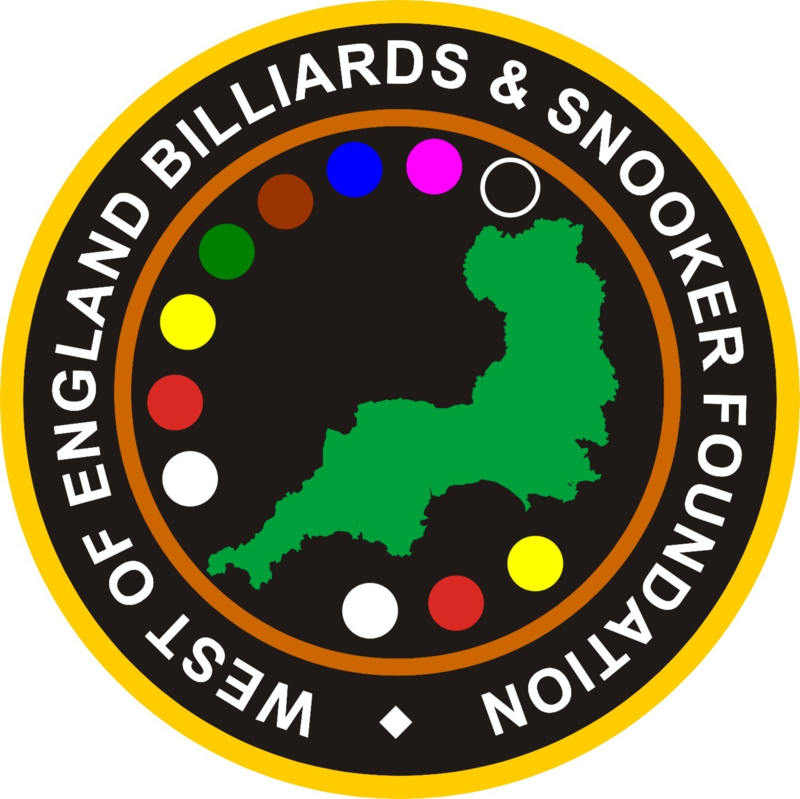 The WEBSF in association with GWRSA Social Club, Exeter and the Victoria Snooker Centre, Plymouth is bringing world class Billiards and Snooker to your doorstep over the next few months. In April former World Professional Billiards Champion, Geet Sethi will be in Plymouth and Redruth. For details go to Plymouth Billiards Exhibition. In May Snooker Professional Hot Shot Jamie Cope will be in Exeter, Plymouth & Redruth. For more details go to Exeter Snooker Exhibition or Plymouth Snooker Exhibition. For details of the exhibitions go to Geet Sehti, Plymouth, Jamie Cope, Exeter or Jamie Cope, Plymouth to view the reports. Over 50 people were treated to a feast of World Class Billiards by Indian Legend of the baize Geet Sethi. At the Redruth Club last Thursday April 2nd Sethi played against various local Billiard players and had the knowledgeable audience mesmerized with his fluent style of play which produced superb breaks of 243,203,249 & 149. Sethi also played a frame of snooker against County u21 captain Simon Hosking who played well to defeat Sethi. The evening concluded with Sethi playing trick shots and sharing his stories from around the world. The Mining Snooker League would like to thank the Redruth Club for the use of their excellent facilities and everyone for their support. And thanks to Diamond Photos for taking pictures on the night. During the interval Sethi also enjoyed a Cornish Pasty supper which concluded with a raffle draw and raised £74. Exhibition organiser Paul Broad said “It was a great pleasure to host Geet Sethi who was a true professional and gentleman; we hope to organise a similar Billiards exhibition in 2010”.